Dickies’ Long Sleeve Camo Classic Logo Long-Sleeve Tee is super-soft tee in a relaxed fit. 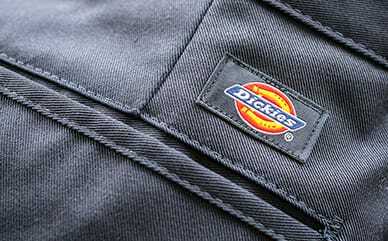 The Dickies logo detailing spreads across the chest and down the arm, keeping Dickies in plain sight. 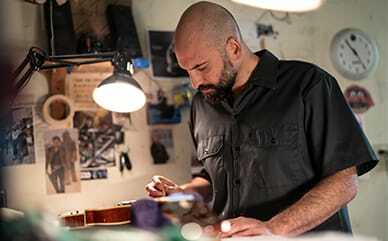 Ribbed cuffs help to keep the temperature out on cold days, while the cotton jersey fabrication keeps you comfortable from the first moment you have it on until the last.